We understand that separation and the breakdown of a relationship can be difficult and stressful but you don’t have to go through it alone. Let us support and advise you. We have the experience and knowledge you need. Our experience has taught us that getting the right advice early on about separation can save our clients time, money and most importantly it can reduce their stress and anxiety. Or goal is to reduce the stress and anxiety for you, and to provide you with straightforward legal advice to help you move through this difficult time. We will work with you to find the right outcome for you. Our focus is not on the fight its on finding the best solution for you. Even if you and your ex-partner are separating amicably, you still need good legal advice about your entitlements and obligations. 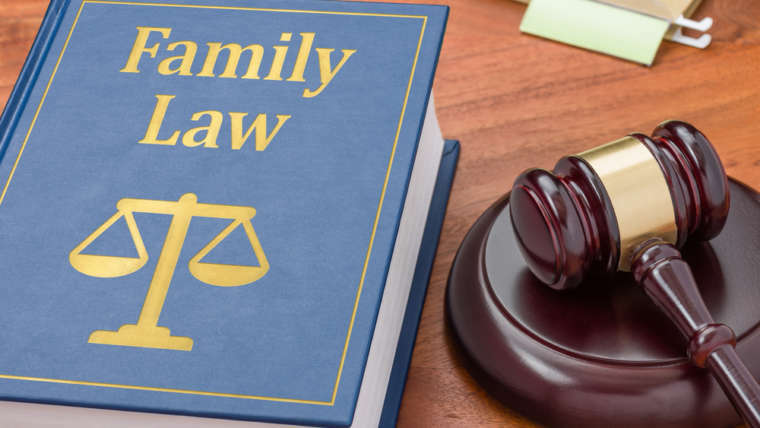 We can also draft the documents that you might need to settle your family law matters. Whether you have reached agreement or are just starting to consider your position you will likely need to work out parenting and property matters and formalise those agreements. Your children and your property are your most treasured and valuable assets so don’t leave them to chance. Make sure you have received legal advice about your rights and responsibilities and have you documents drawn up properly by a lawyer that works exclusively in this area and that understands your position and goals. If you are separated or considering separation you might want to consider the tips and points below. Take your time – Don’t make hasty decisions or agree to a settlement without getting legal advice first. Prepare and understand your financial position – Get copies of important documents such as bank statement, superannuation statements, income and taxation return’s passports and birth certificates. Let People know what’s going on – Advise your close friends and family that you have separated, let the children’s school know, and advise any Government agencies such as Centrelink and Medicare. Information is power – make sure you get legal advice specifically tailored to your situation and circumstances. Get Support – let family and friends support you and if your comfortable doing so, bring someone you trust to your initial consultation for support and a second set of ears. Write down your questions – Before you see your lawyer write down a list of any questions you might want answered and bring it with you to the appointment. Finally, beware of the backyard Lawyer- all too often well-meaning family and friends will weigh in and offer you advice. Often this advice is based on something they may have heard or read or been told by a friend. This isn’t legal advice and it can often cloud your thinking and may not have any relation to your circumstances. There is no substitute for proper legal advice – let us take you through the process step by step and explain your options and obligations, the legal process, estimated costs and outcomes, in simple practical terms that you understand. It’s time to work with a lawyer whose focus is to get you the best possible outcome with the least amount of stress. You need a lawyer who cares about your situation and will provide straightforward, common sense advice. Would you benefit from talking to us to resolve your most immediate questions? Telephone our office to book a free 10 minute telephone consultation . One phone call could help determine the best course of action for you, your family and your future.